How do you make music loving young adults choose Sony headphones over Beats and Sennheiser? In the fiercely competitive headphone market where Sennheiser stands for technical quality and Beats stands for celebrity status, we identified that Sony needed to become synonymous with music. What better way to do that then by finding a summer long partner that champions music. 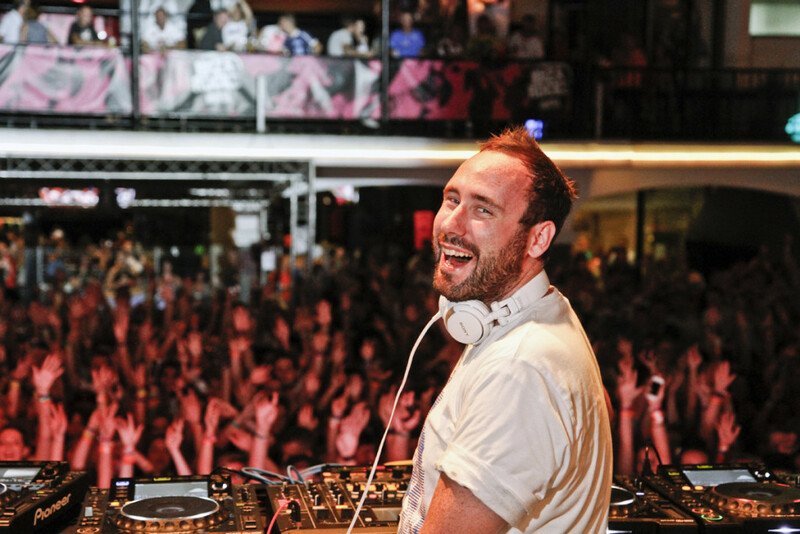 We knew that Ibiza Rocks hosted 16 weeks of quality bands and DJs at an epic summer destination. So we set up a partnership with Ibiza Rocks and positioned Sony at the epicentre of festival happenings, with the aim of driving an emotional connection with their 18-24yr old target audience. We chose the Ibiza Rocks hotel to base activity. The hotel is central hub for the festival – here we created the Sony Hideout; a permanent dedicated space away from the actual performances where the target audience could interact with the brand and experience the sound quality of the music they love for themselves. We wanted to ensure that Sony would be firmly embedded in festival-goers holiday memories so we activated the world’s first underwater silent disco. The pool party was the perfect way to trial the product in a high-energy, music fuelled environment. Headphones of course supplied by Sony. We seeded the activation via competitions working closely with Mixmag and Heat Magazine whilst an on-pack promotional raised profile of the campaign across 250 Dixon stores UK-wide.